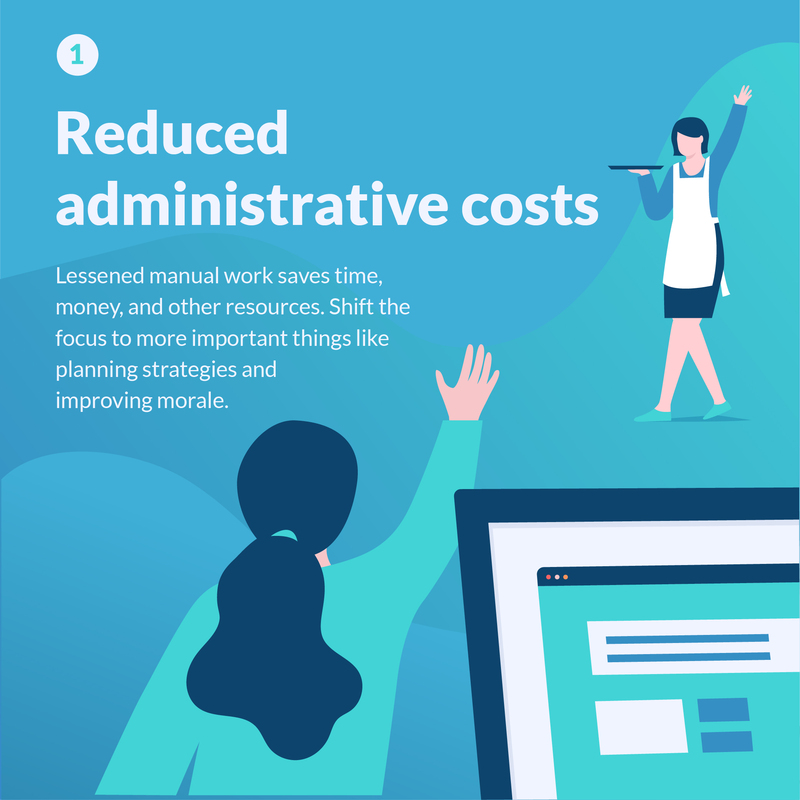 Automating HR can lead to significant cost savings for your organization, writes management firm Ascentis, especially when implemented in three key areas. These are: managing attendance, eradicating benefit errors, and automating compliance. Many businesses are taking heed of this finding. A 2016 survey by consultancy firm EY indicated that 92% of businesses intend to adopt some form of HR technology in the future. Of available options, cloud-based HR is taking center stage. Indeed, the digital workforce success workforce revolution is underway. Another, more generational factor is likely fueling this revolution. According to SilkRoad’s State of Talent 2017 report, millennials became the largest generation in the workforce back in 2015. This has led to high expectations for real-time feedback, instant access to information, and constant use of technology. 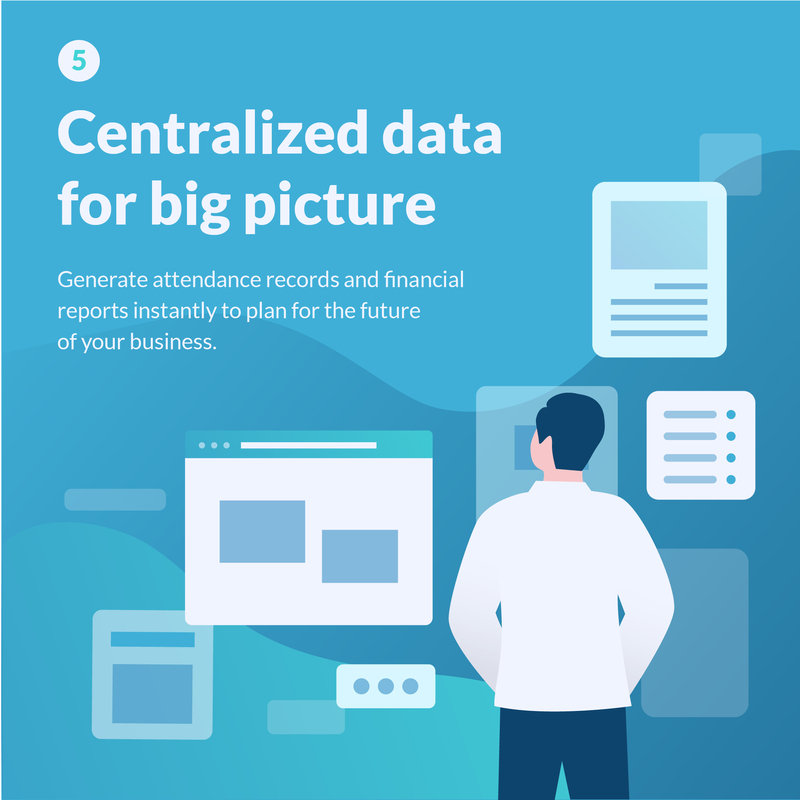 Don’t waste finance and HR resources on manually tracking leaves, sorting out onboarding documents and attendance records, and calculating payroll. Let them focus on more important things such as planning strategies and improving morale. And because cloud-based HR systems upload and back data up on the cloud, you also save on paper, ink, and electricity. Automated time and attendance software and apps boast human error-free timekeeping that translates to huge savings. 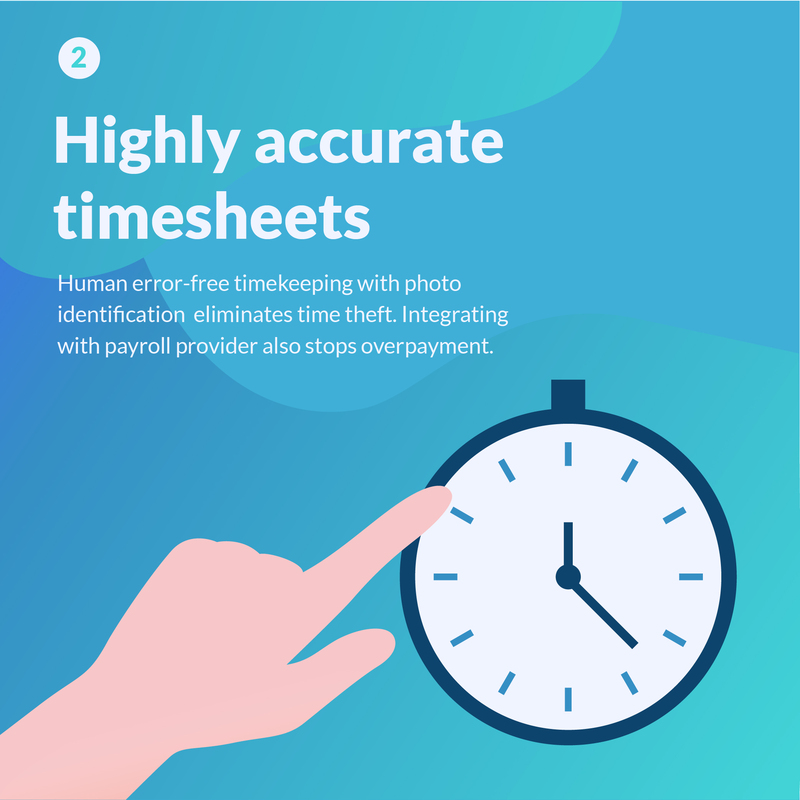 Photo identification eliminates buddy punching and time theft instantly, while integrating your accurate attendance records with your payroll provider stops overpayment. They also reduce errors in computing for leaves and benefits, saving money in the long run. Shift management becomes effortless when you invest in a time and attendance software that provides all your day-to-day requirements. 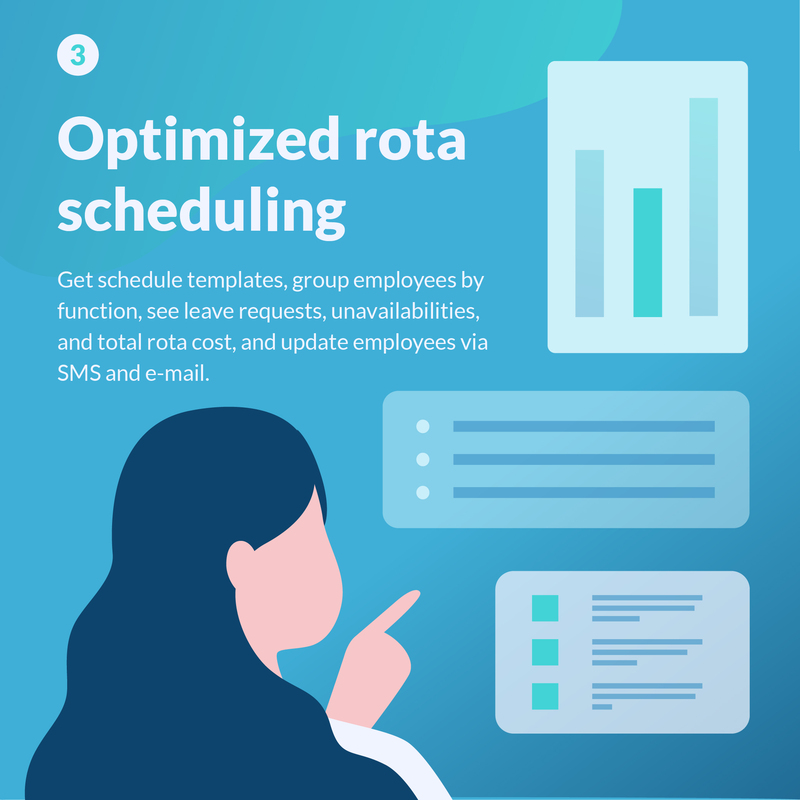 Use schedule templates, group employees by function, see leave requests and unavailabilities, examine total cost of every rota, and update employees via SMS and e-mail. With the tedious details covered, managers can focus on growing the business. Inaccuracies in time and attendance, which translate to payment errors, can result in lawsuits and back wages down the line. Cloud-based HR solutions available today all but eliminate that possibility, while keeping you up to date with any data privacy law changes and labour law updates. Most providers offer a free trial that lets you get a feel for what the product can do for you. Cloud-based HR software, especially time and attendance, do not just dramatically improve day-to-day operations. They also make it easy for owners and managers to generate financial and operations reports. Seeing the big picture and planning for the future is easier with the right information. With these benefits and more, what hinders businesses from shifting to a cloud-based HR solution? For one, many managers are wary of the initial investment. Beyond the subscription fee, many are afraid to implement a new HR management system. Luckily, the three key areas of time and attendance, benefits, and compliance are the best place to start. They are what Terry Walby of the FinancialDirector calls “easy wins”: highly necessary but tedious processes that are the fastest and cheapest to automate. Finally, it is worth noting that the long-term benefits are more than worth the initial birthing pains. Once cloud-based HR software is implemented, improvements in productivity and savings can easily be tracked. Insights can then provide the rationale for taking your company further into the digital workforce success revolution with other, more ambitious automated processes.